The Emperor® Clear drumheads feature attack, projection and increased durability. 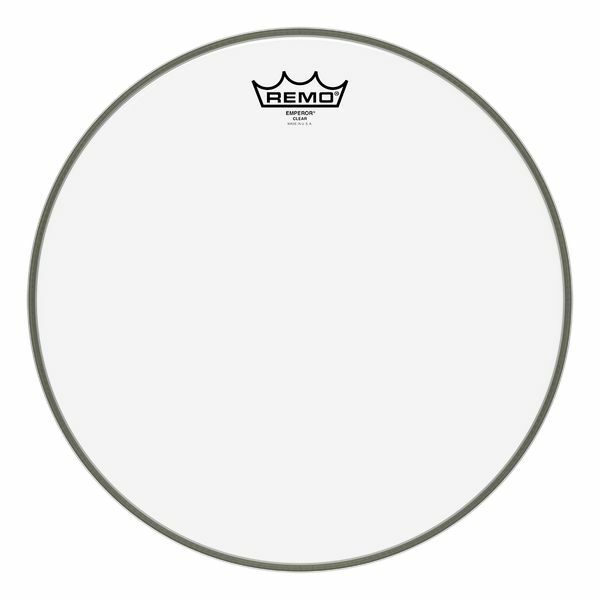 The Remo Emperor® Clear drumheads feature attack, projection and increased durability. Constructed with two-plies of 7-mil Clear film, Emperor® Clear drumheads are most popular among Hard Rock, Funk and R&B drummers.